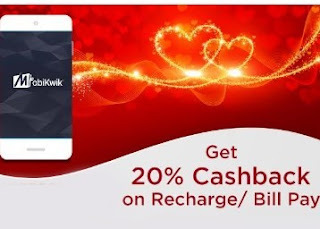 A fantastic deal at Mobikwik where you can get a cashback of 20% on all your recharges and bill payments. 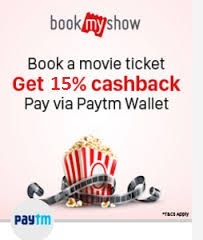 The maximum cashback amount is Rs.140. This offer is applicable to all the users. Just follow the below mentioned steps and grab the deal. Enjoy this Valentine with Mobikwik! !